Earn $9.79 in VIP credit. Click to Learn More. 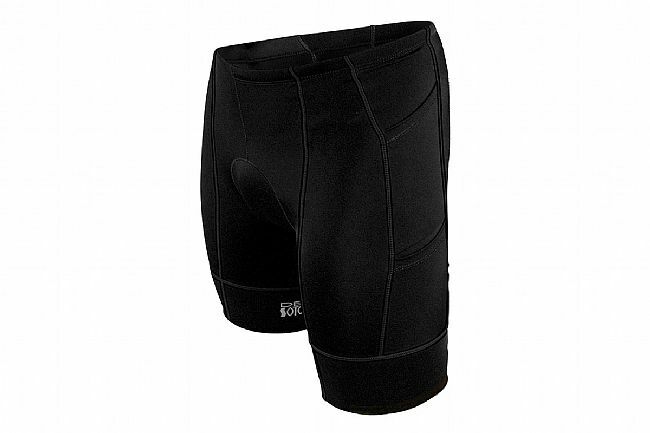 The De Soto Men's Mobius Tri Short offers race-ready compression without uncomfortable, excessive tightness. De Soto's engineers have taken the pattern of the Forza Trishort with 4 pockets, put a minimal seamless 1-piece chamois in, and finished with Mobius™ Comfort Compression fabric. 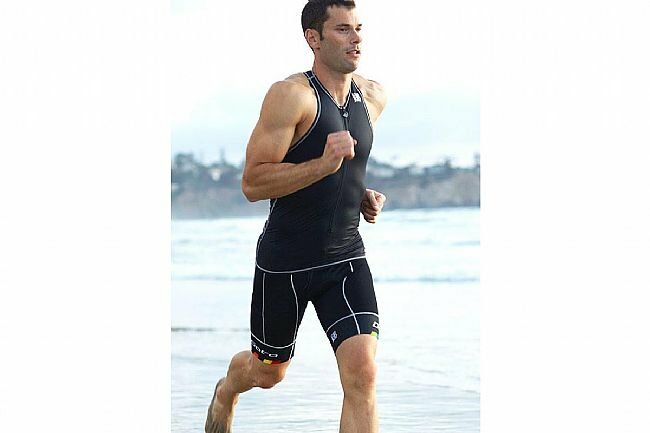 The result is a high performance compression tri short that is comfortable and effective, not tight.